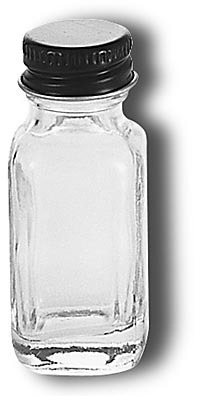 GLASS VIALS are ideal for storing small quantities of China Paint, Small Beads and more. 1-3/4"H x 9/16" O.D. x 1/2" I.D. 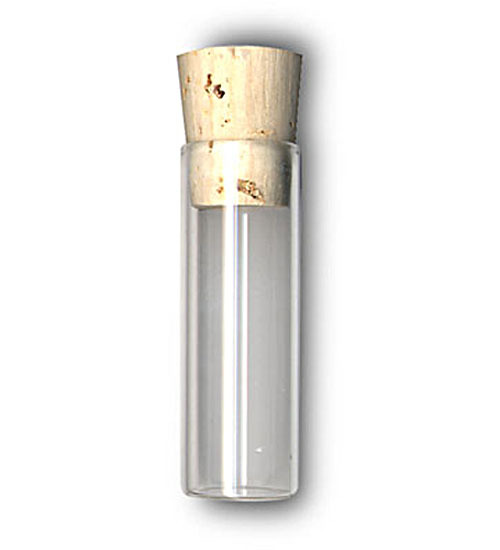 (B) Vial w/Cap 1/2 Oz.